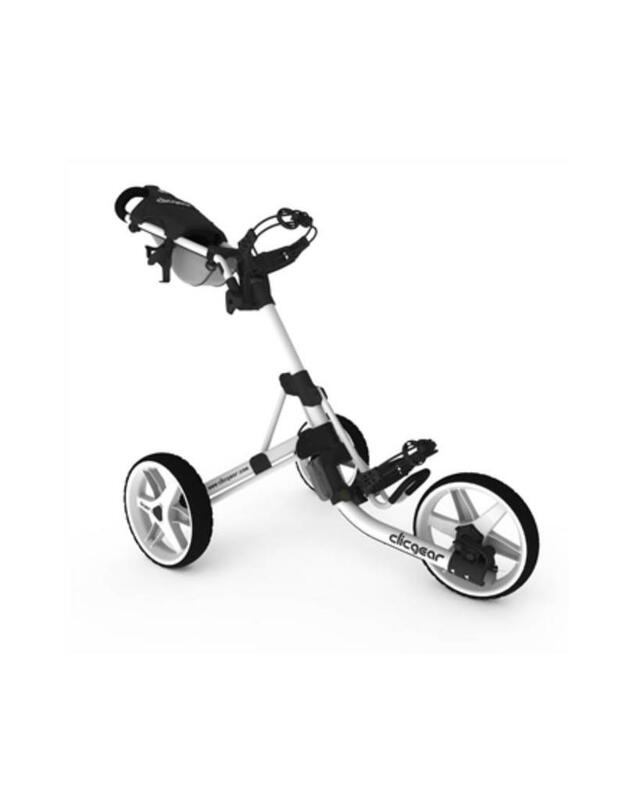 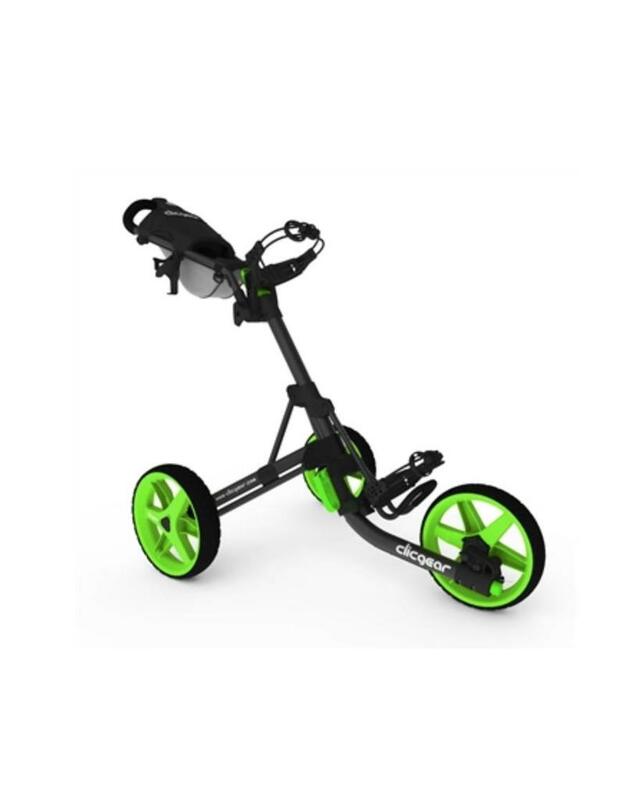 Clicgear Model 3.5+ Golf Pull Cart 4 Colors Available! 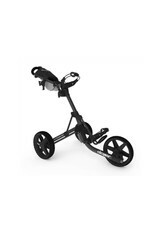 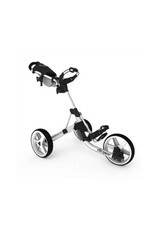 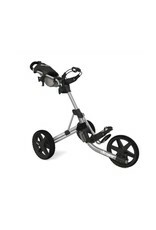 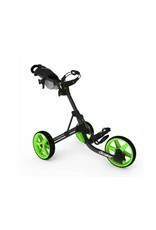 Home / Clicgear Model 3.5+ Golf Pull Cart 4 Colors Available! 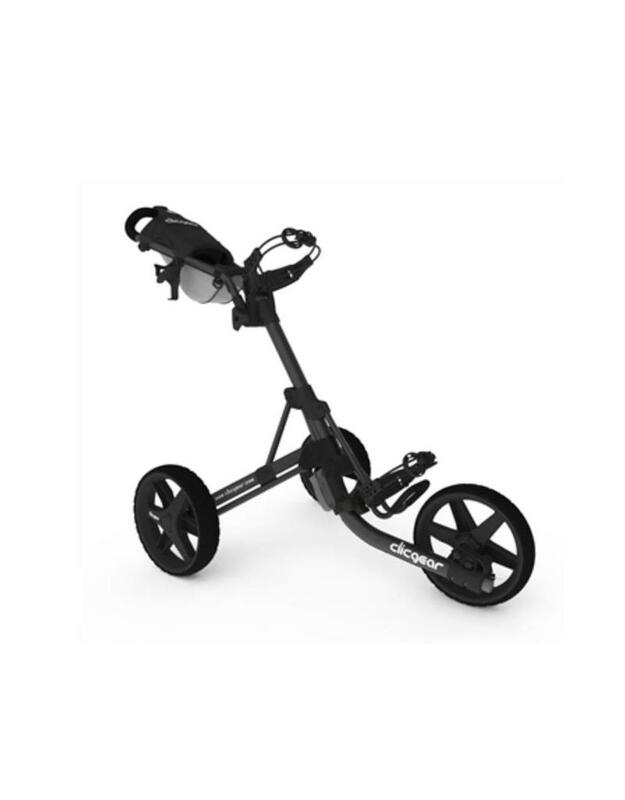 Model 3.5+ is the latest version of our original push cart.